I LOVED The Devil You Know, and am now a huge fangirl of Trish's. I want to read all her other books! Oh Nick... how you make me squirm.. in HORROR AT YOUR SCARY BOOKS. I love them. And possibly you. I discovered you in 2015 and you will be with me always. And Deb, Debbie, Deborah... how you have made me swoon over your characters and indulge my fantasies. THE DUFF!! I cannot with this book, it was everything and now I need to read everything by this lovely lady. I have all the Wesley feelings. So basically everyone is raving about this lady and her books and I just jumped on the band wagon, but holy batman, she knows how to bring the awesome and the feels! I loved how she described the friendship in Since You Been Gone, it was SO GOOD! I cannot begin to even with The Wrath and the Dawn, the writing was so, SO beautiful and I just YES! GIVE ME MORE! I read Every Day and really thought the story was good and would have not as been as good if David Levithan wasn't as talented an author as he is. I read her debut novel Brightly Woven and then I read her upcoming time travel novel, Passenger, and I just cannot wait to go back and read her Darkest Minds trilogy! Tell us what new-to-you authors you discovered this year! Renee made my list too! I still need to read Tish's The Devil You Know! Renee Ahdieh made my list too! I loved Brightly Woven. I need to check out her other books. Great picks!! I love Rainbow Rowell and David Levithan as well. 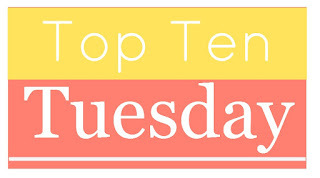 Have to admit I've only barely heard of some of these authors, but that is the fun of sharing. Alexandra Bracken is so underrated. She needs more love! Also, I've heard many great things about David Levithan and Rainbow Rowell, so I might check them out once my finals are over. 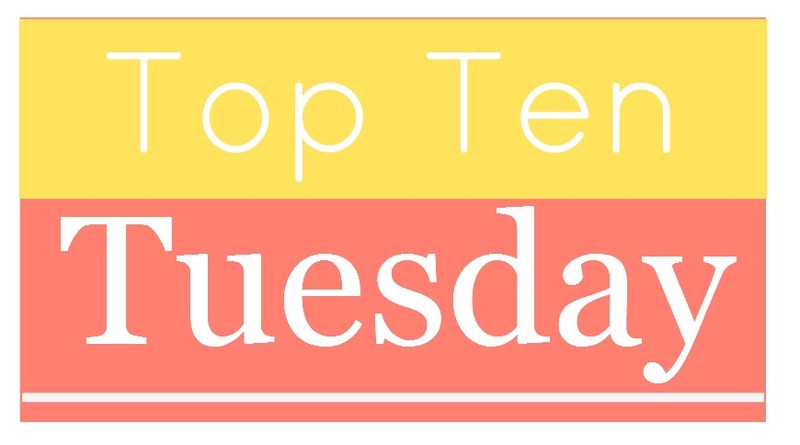 I can't say as I recall reading any of the authors on your Top Ten Tuesday post this week, so I have some new to me authors to check out for sure.